This paper discusses two little known options of SAS Proc SQL: _method and _tree. 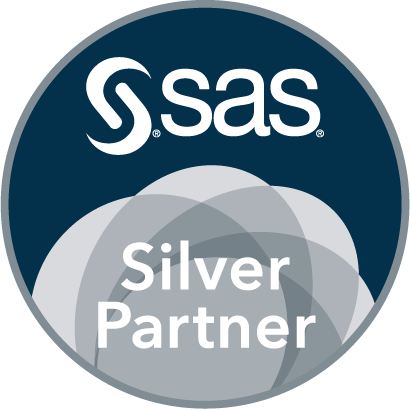 This presentation discusses topics that will help SAS users unlock the many powerful features, options, and other gems found in the SQL universe. Magic options are also presented to alter the way Proc SQL make the joins. This paper is a combination of several miscellaneous tips and techniques, and sometimes common misconceptions that we have come across when teaching or working with SQL programmers.